You can see the available dates for Swim With Dolphins Marmaris. Please use the booking widget to make reservation. Marmaris is not just about resorts, nightlife, shopping and holidaying. This place has some exciting recreation centers to refresh and rejuvenate you. 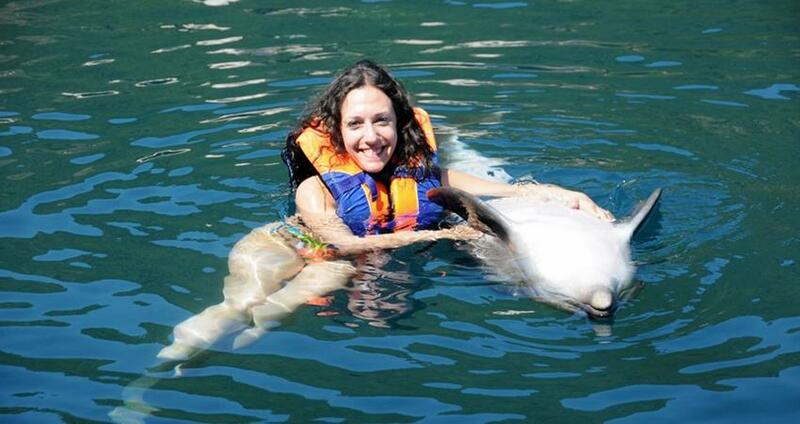 The Dolphin Park is one such place you must visit while you are in Marmaris. Our Swim with Dolphins Marmaris is an exciting program you’ll remember for long. 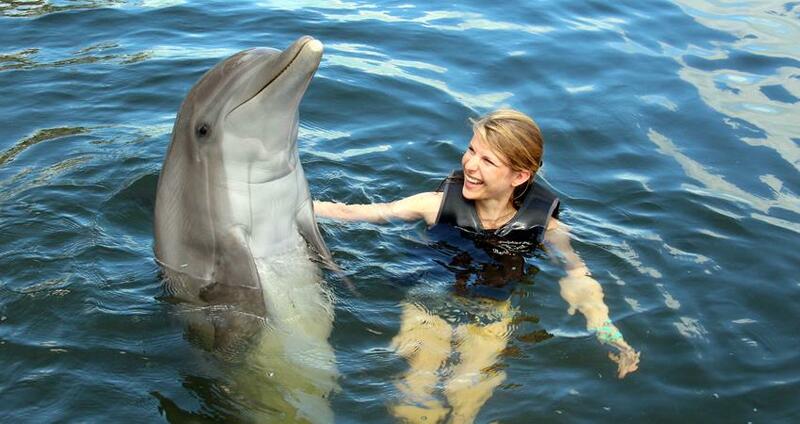 The program gives you an opportunity to swim and some time with Dolphins, ‘the Angels of the Ocean’. Our Swim with the Dolphins Tour includes a comfortable Hotel Transfer, Full Insurance, Entry Fee to the Park and the Swim with the Dolphins Program. The park is open round the year from 9 am to 5 pm and has four sessions a day. You can spend around 30 minutes with the Dolphins in our swim program and the tour duration from pick-up to drop-back is around 2 hours. The instructors at the Dolphin Park will help you with necessary guidance and also provide you with life jackets for your safety. Dolphins are one of the most amazing creatures on earth. They have a very friendly approach towards human beings. 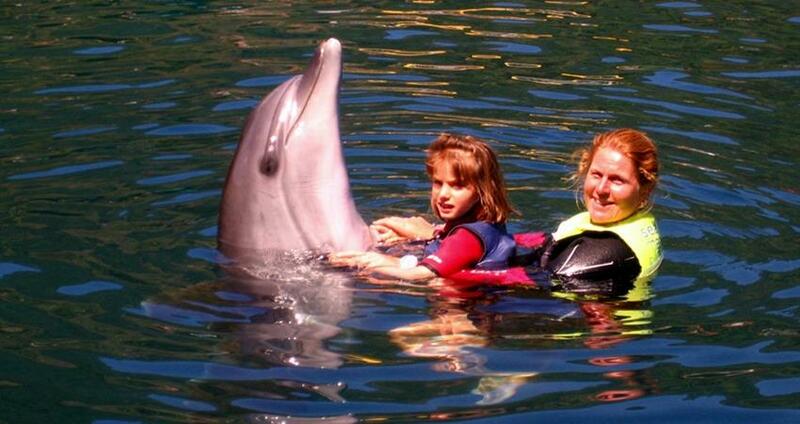 Marmaris Dolphin Park is an ideal place to enjoy with your family. 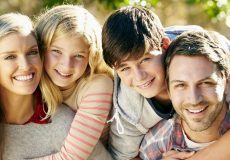 The park welcomes your kids to participate in various activities. There is so much for your kids to enjoy at the park. 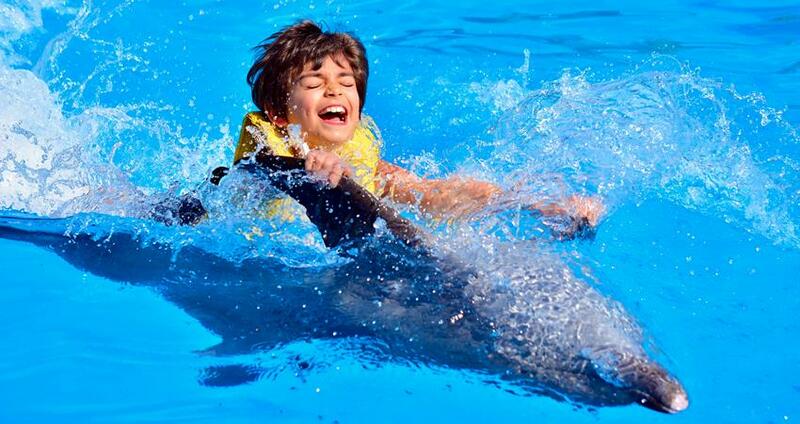 The Dolphin Park is one of the few places around Marmaris where the kids can enjoy to their full! The guests not looking to swim with the Dolphins can take their seats at the platform watching their beloved ones swim and play with Dolphins. Towels, Swimming Costumes, Sun Glasses, Camera. Full Insurance, Hotel Transfer, Swim with Dolphins Program, Entrance Fee Marmaris Dolphin Park. 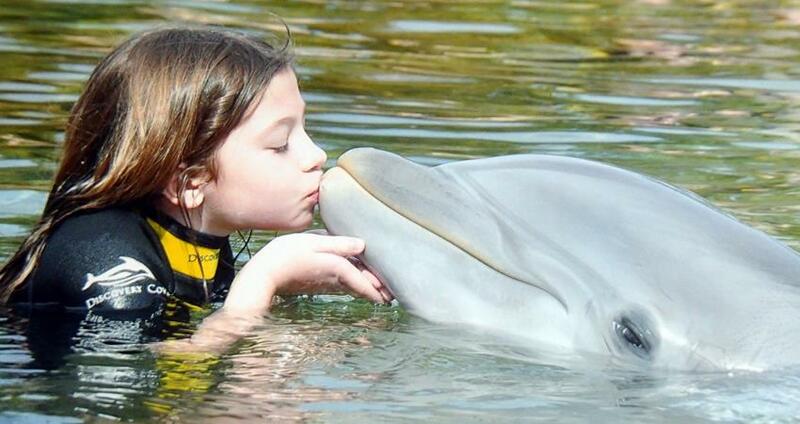 Pregnant woman and Kids under 8 years old are not allowed to participate in swim with the dolphin program. All participants have to use life jackets. People under influence of alcohol have no access to the dolphins. Don't apply any sun lotions before the dolphin swim. Some of the important facts and useful information about " Swim With Dolphins Marmaris "
This tour was on my do list for a very long time. Swimming with a Dolphin was an unforgettable experience, the best part of it was crossing my arms around the then this amazing thing came over to kiss me on the cheek. If you have the idea of doing this tour, give it a go. 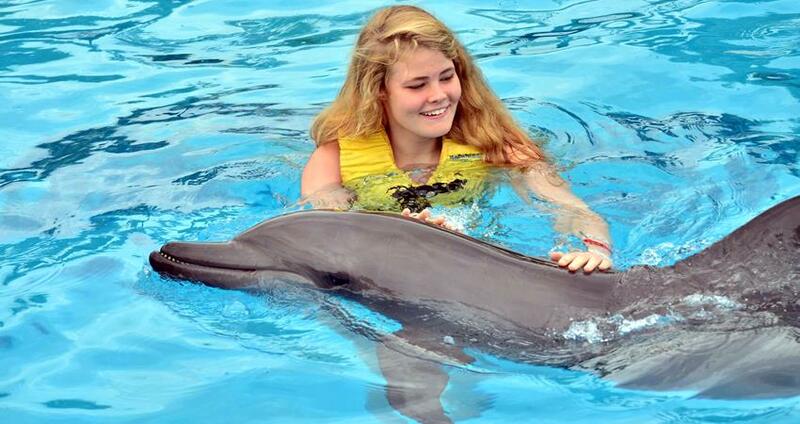 My daughter swam with a dolphin in Marmaris and it was a life time experience for her. To be honest, it wasn't cheap, but well worded. If you ever go to Marmaris or İcmeler do it, you won't regret. We had really some amazing moments with my fiance at Marmaris Dolphin Park, its was the best day of our holiday in Marmaris. Thank you. 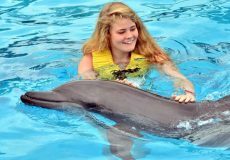 Is there an age limit for swimming with dolphins in Marmaris? Yes, you need to be minimum 8 years old to participate in this tour. Is there a chance to buy my pictures ? 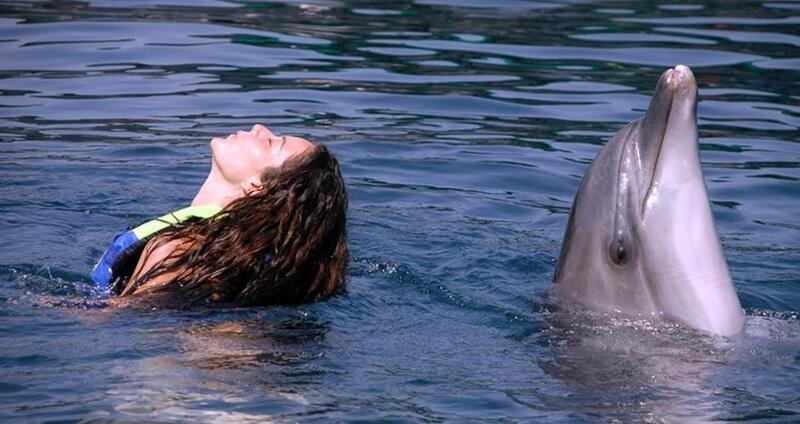 Yes, our professional photographers will take your pictures & videos while you are swimming with dolphins. At the end of the tour you can buy them in a dvd. How long it the whole tour will take ? From beginning to end,the whole tour takes 2 hours. Our ‘Swim with Dolphins Marmaris Tour Program’ begins with a comfortable Hotel Transfer. Open all the year round, the Dolphin Park has 4 sessions a day between 9 am and 5 pm. According to the time you choose, our well-kept vehicles pick you up from your hotel and transfer you to the Dolphin Park. Upon your arrival at the Dolphin Park, the Dolphin trainer explains you all of the rules and regulations one must abide with at the park. The rules are for the safety of our guests and the dolphins as well. We suggest our guests follow some simple terms and enjoy the visit to the park to their full. No sun cream, sun block oils or any other chemicals/lotions be applied before entering to water in the park. There are changing cabins at the park where you can change clothes and get ready for the swim program. We provide you with a life jacket to wear during the swim program. This is a very special experience with the ‘Angels of the Ocean’. 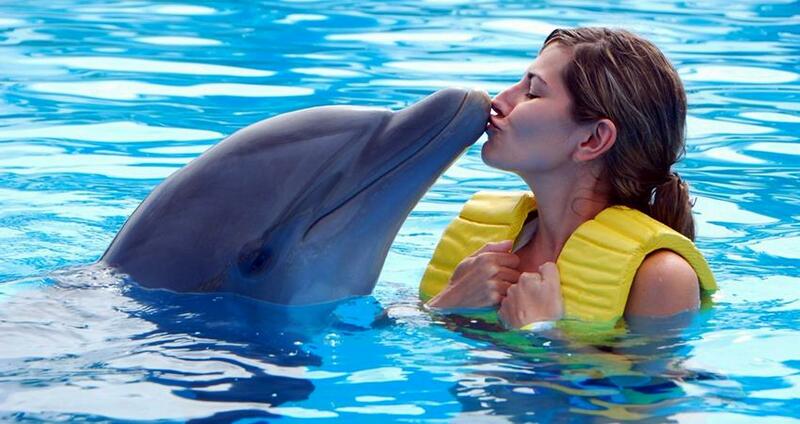 You’ll take great delight while kissing, dancing and swimming with the dolphins. 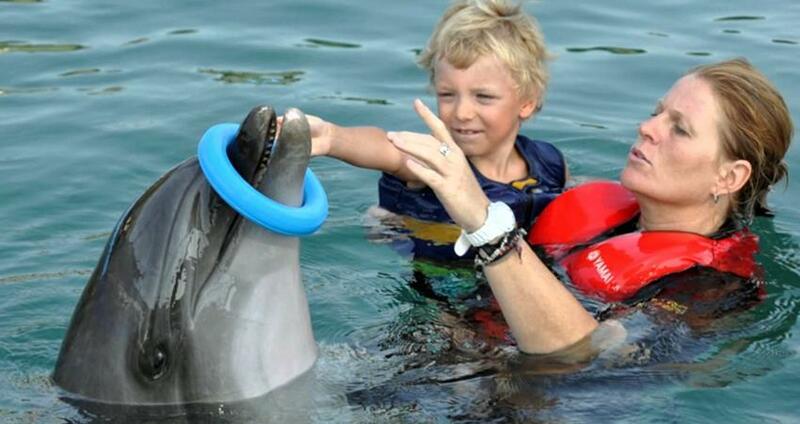 The instructors at the pool help you gently interact with the dolphins. 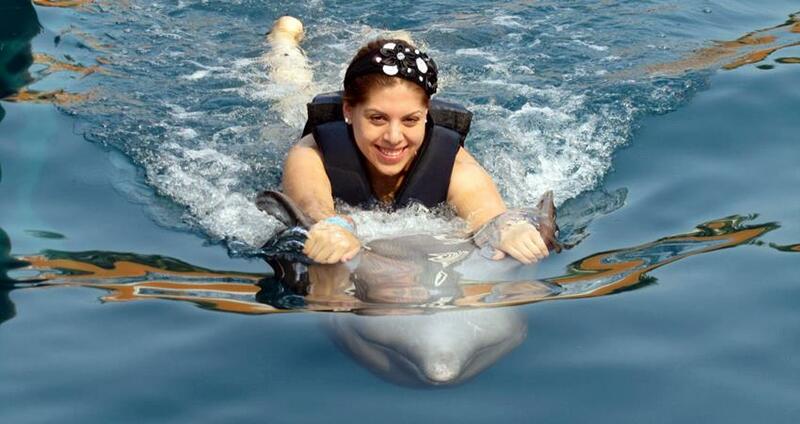 The most exciting activity is the belly ride with the dolphins. You will spend around 30-minutes in the pool with the dolphins. While you are in the pool playing and swimming with the dolphins, the professional photographers will take your pictures and videos. At the end of the tour, you can watch your own video and pictures. If you like them you can buy them as souvenirs in a DVD. The tour program from pick-up to drop-back runs for about 2 hours. 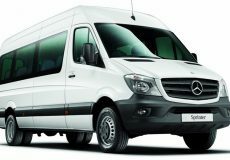 At the end of the tour, we help our guests reach their hotels back in Marmaris/Icmeler.